GM MDI GDS2 GDS Tech 2 Win Software Sata HDD for Vauxhall Opel/Buick and Chevrolet. 1. It woks well on win 7 system. 2. GM MDI gds2 software does not need activation. GM MDI GDS 2 Tech 2 Win Software Sata HDD for Vauxhall Opel/Buick and Chevrolet. GM MDI scanner will provides the full dealer level diagnostics and programming for all Vauxhall /Opel 16 pin vehicles from 1996 to 2018. 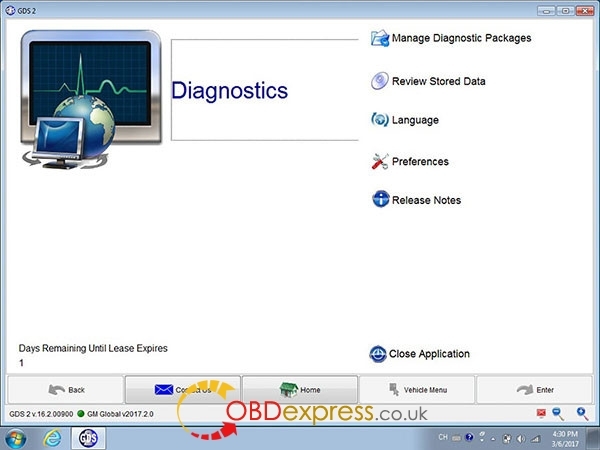 The GM MDI diagnostic software gds2 can be installed on 2.5' SATA HDD, with the Win7 Operation System. 1. Run Tech2Win\AutoInstall.exe, Everything will be done. Run Tech2Win\AutoInstall.exe, Everything will be done.